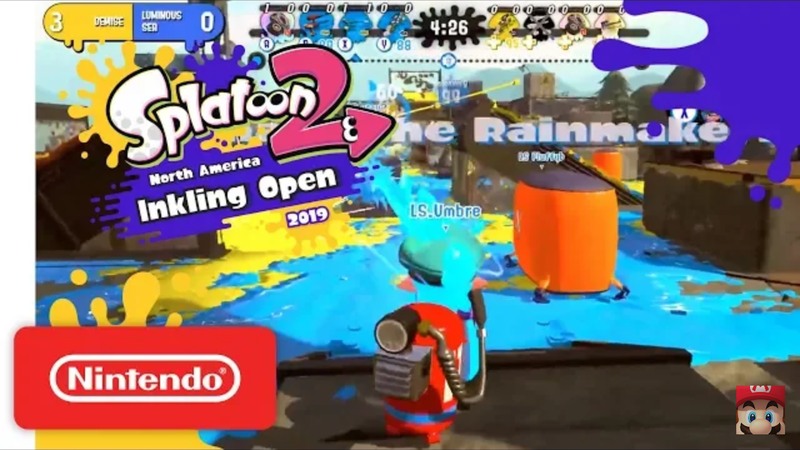 Nintendo have uploaded a series of videos for the Splatoon 2 NA Inkling Open 2019 | Qualifier Finals. The final eight teams battle it out for four slots to compete in the Grand finals at Boston PAX East later this year. You can watch all the action in the four videos below.